Kaitlin sent me this photo last Saturday. 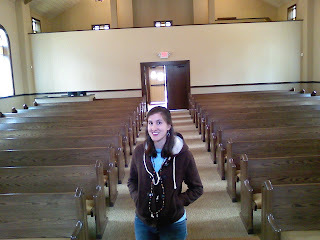 It was my first glance at the chapel where were are getting married. My immediate thoughts were that it was perfect. So perfect. It seemed surreal, at that moment, that we are getting married. It’s really really exciting, but also really surreal. It’s something we’ve been waiting for and working towards for a long time, and it’s actually happening. 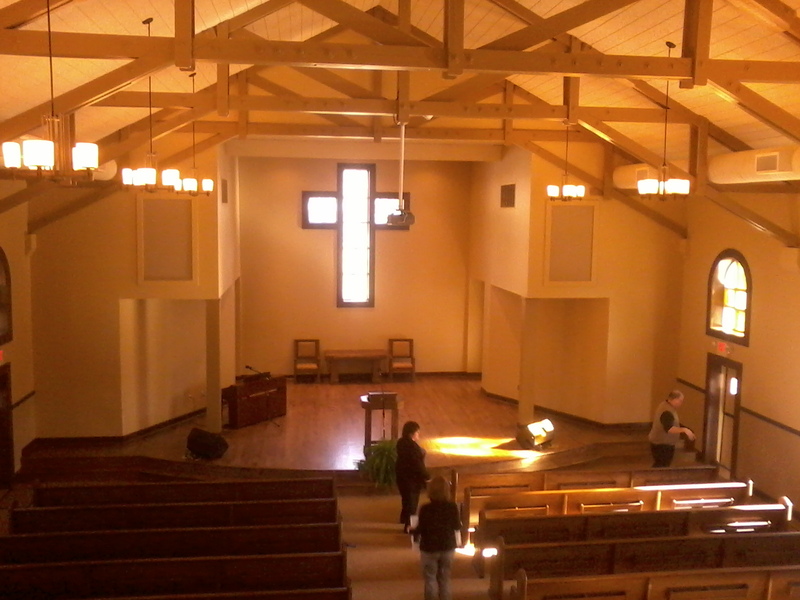 The chapel is booked, along with the reception area next to the lake. The rooms are booked for us to stay in the night of the rehearsal dinner. The honeymoon is booked. I have a solid job to provide with. It’s happening. It’s really happening. Its so exciting!! I could cry just thinking about it. We drove up the following Monday to see everything in person. Y’all, this chapel really is the most beautiful and perfect in the world. I don’t care where you have been, there is no place I’d rather get married. The whole campus is bursting at the seams with God’s love and spirit. It’s so evident everywhere. 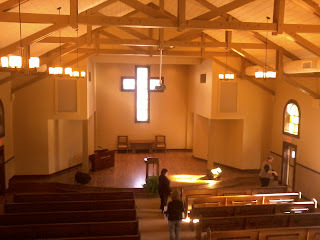 The chapel looks so amazing. And the whole time, I couldn’t help fast-fowarding to June. The next time I see it might be the day before the wedding. So cool and surreal. 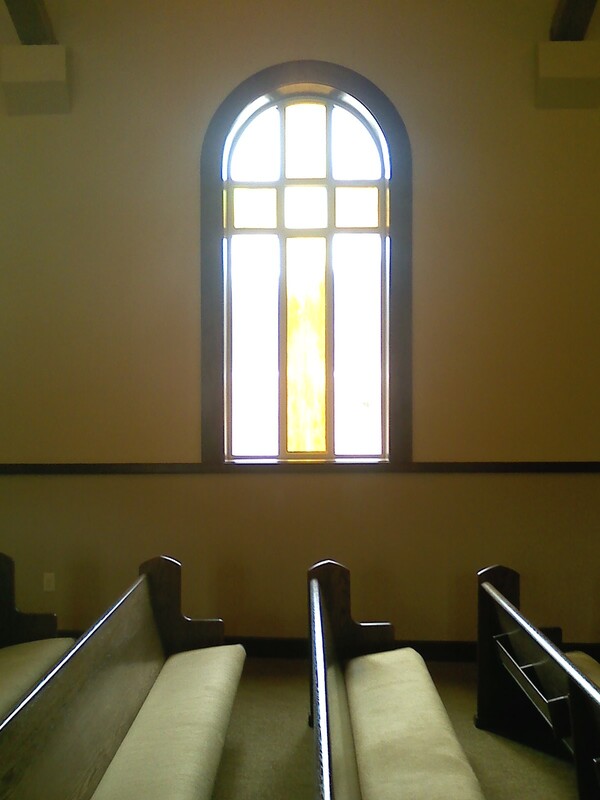 The empty (yet still elegant) chapel will soon be full of people and joy (and, inevitably, stress and probably a little chaos, but still!). That’s my bride! She got her hair done while we were up there and it looked so gorgeous (though, it is impossible to mess up her naturally beautiful hair). It was another little piece of what the wedding would be like (that I was surprised to be able to preview, but hey, I’m not complaining!). 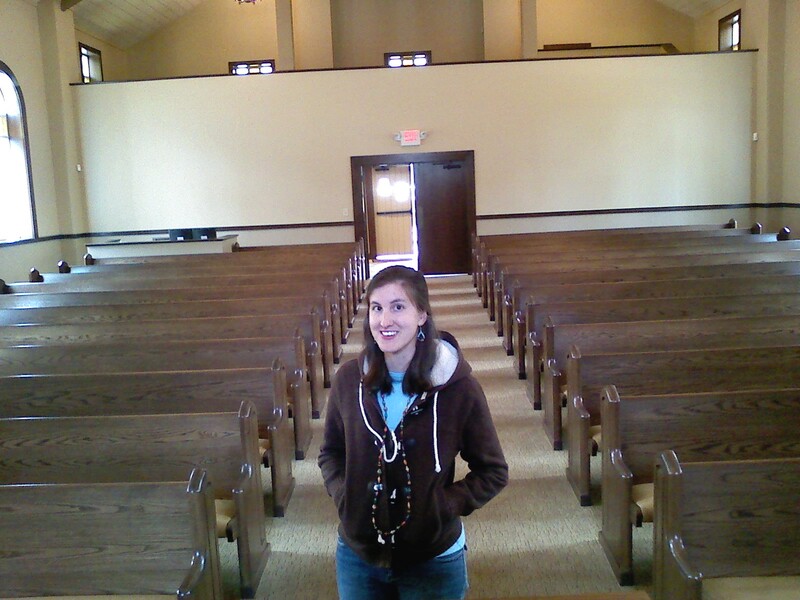 I can’t wait to stand in front and wait for her to walk down that aisle. I’ll be so nervous and excited and happy. ZACK!!! my turn to be a creeper now. HA! I am sooo happy for y'all! I'm glad you love the chapel. I can't wait to see it in person…I agree that it's beautiful. I just love that y'all are getting married at camp and I'm glad you feel a special connection to it as well! I am so honored to be in y'all's wedding and I can't wait. It's gonna be AWESOME! ps. thanks for all your encouraging comments on my blog. Best soon-to-be co-in-law everrrr! Thanks Joanne!! I'm so excited and I can't wait for you to see it in person either! It's amazing. I'm so glad you're in our wedding!! ps. you're welcome! thanks for your encouraging comments too! !